Are you thinking about traveling to northern Argentina? Or just pass through? 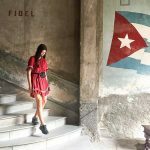 Wondering what places to visit in Argentina? Then you should definitely not miss out on the province of Jujuy. 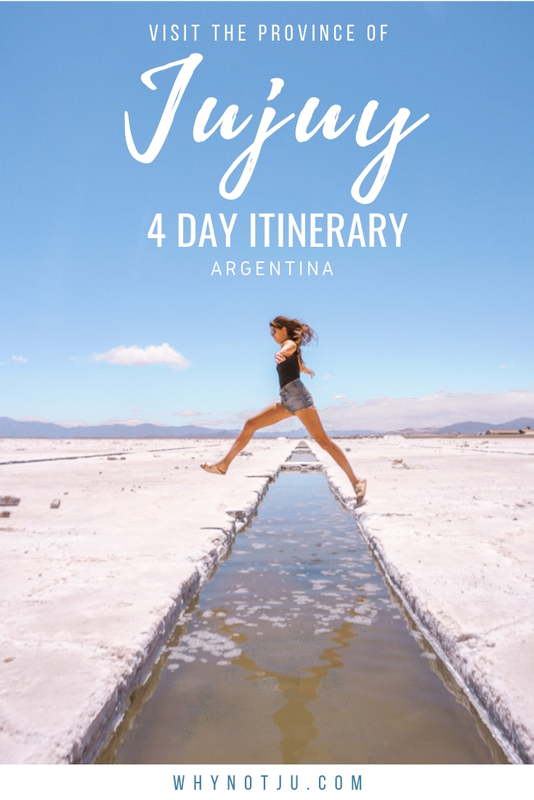 Here follows my Jujuy 4 day itinerary, with suggestions on how to spend your time in Jujuy. Be it 3 or 4 days. It’s in the very north of Argentina, bordering to Chile and Bolivia. On the Argentinean side, surrounded by the province of Salta. The whole province is on an altitude from 1200 to 5000 meters above sea level. 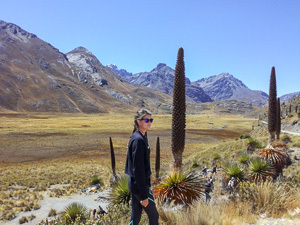 The landscape is characterized by desert, colorful mountains and even jungle. 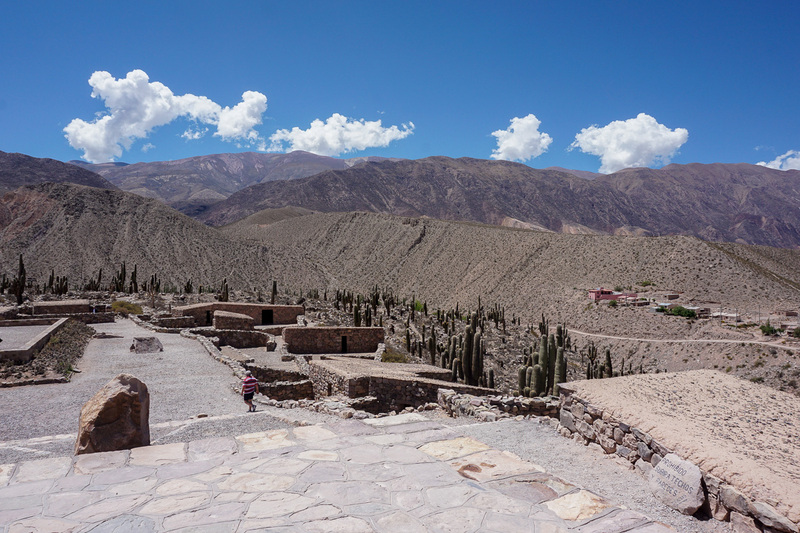 Take into the mix, the Inca ruins, strong connection to the indigenous heritage and the fact that apart from the capital, Jujuy is dominated by small towns and silence. The kind of silence you might not even have heard before. No cars passing, no birds singing, no sound of leaves in the wind. It is a place where you can find complete and utter silence. Which, nowadays isn’t that common at all. 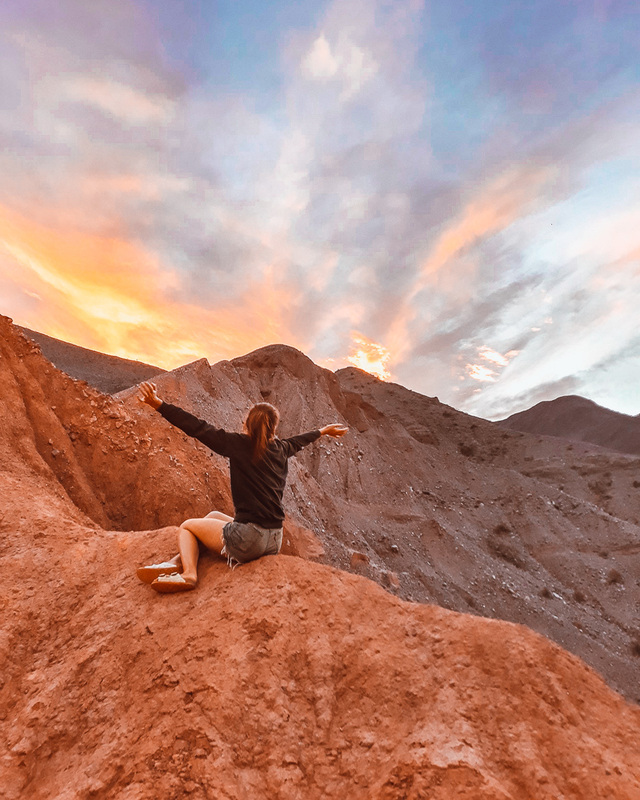 Tourism in Jujuy is pretty low compared to other destinations in South America, so you’ll have a lot of the sights to yourself. 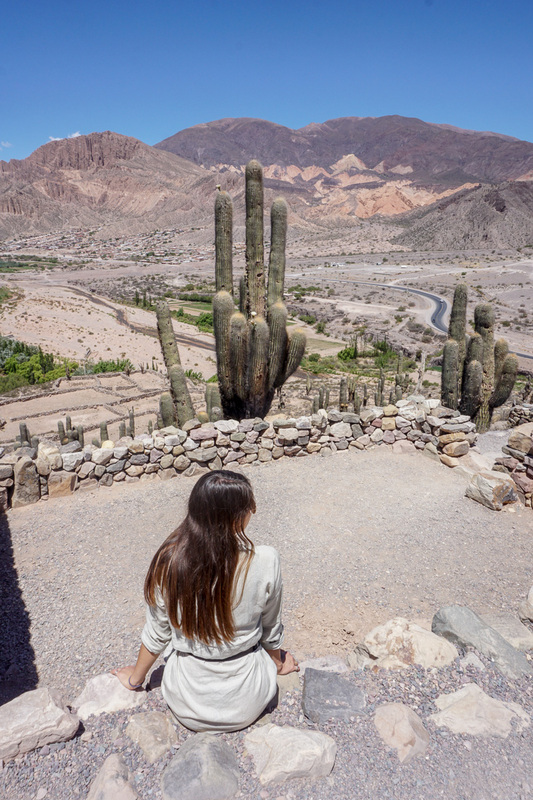 Did I convince you to visit Jujuy yet? 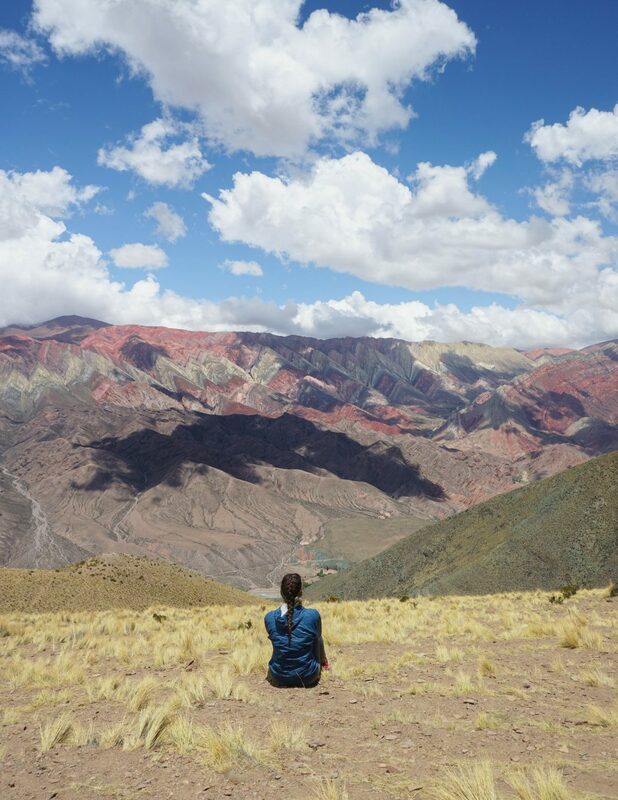 This article is a suggestion to how to spend 3-4 days in Jujuy. I have another article about Jujuy that go into bigger details of the surrounding area and the towns mentioned in this article. Start with Purmamarca. 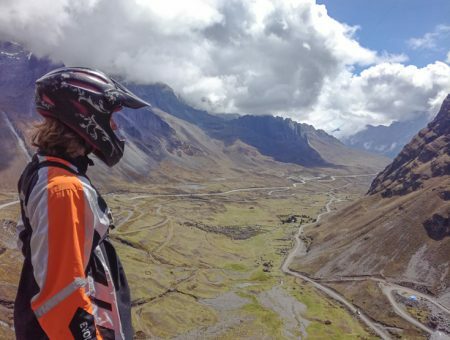 To get there you’ll most likely catch a bus in San Salvador de Jujuy, the capital of the province. There are also a couple of direct buses leaving straight from Salta to Purmamarca and Tilcara. Get to Purmamarca midday or afternoon, there are various alternatives regarding accommodation. We dont always reserve for a place to stay and there are several affordable accommodation-options in Purmamarca you’ll find just walking the streets there, or knocking on doors. 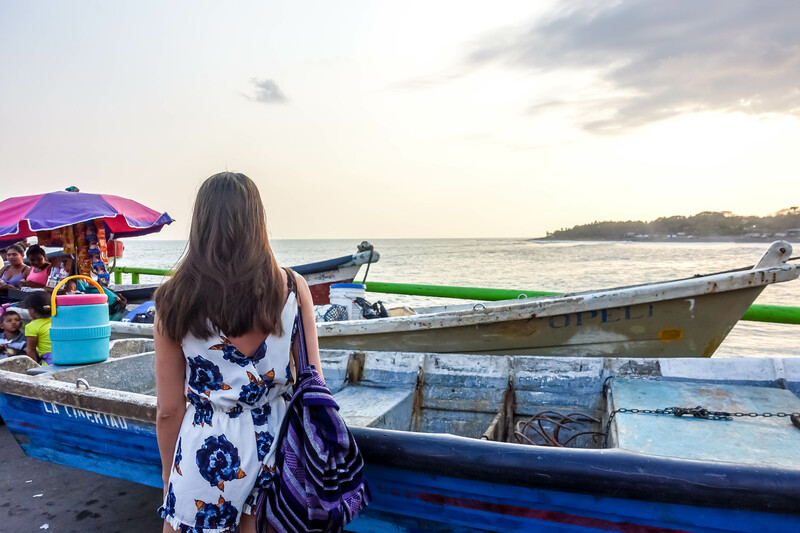 When you’ve installed yourself in your hostel or hotel, you can head out to see the sunset. 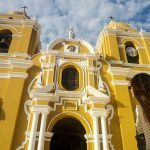 Walk along the road named “el pase de los colores” and climb a mountain to get an overview of the area and enjoy the last rays of the sun. Bring a torch and walk back into town in the dark, enjoying the stars on the way back. Head out for dinner on the main street, 9 de julio. Try a dish with llama, or maybe a locro. Walk back to your accommodation, enjoy the silence and the incredible starry skies. Get up and grab some breakfast, head to Cerro del El Porito. A little hill with a great view over the coloured mountains. The entrance fee is 10 pesos (25 $ Cents). Walk around in the area to take in all the colours of the mountain there. When you’re satisfied, head back to the center of town. If you’re lucky the tortilla stands in town are open and you can grab one of those delicious snacks for about 40 pesos (1$). It’s a type of bread filled with cheese and ham, cheese and tomato, cheese and chicken and so on. I absolutely loved them. 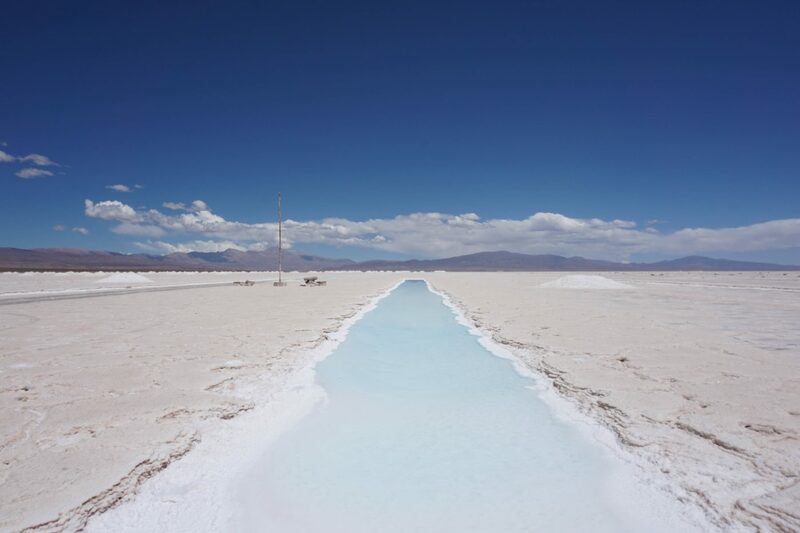 In street 9 de julio you’ll find the guys that offer to take you to the salt flats “Salinas Grandes”. If you’re lucky they are about to take off for their next trip. The tour will take about 3-4 hours so make sure you have some snacks and water. 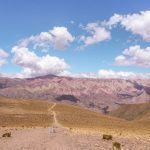 Read more about the trip in my other article about Jujuy. Don’t skip the salt flats, they are amazing! When you guys get back into town from the salt flat, find a place to grab some late lunch. There are various places that offer menus with soup and a main dish for 100-200 pesos. After that, you can check out the town square where the market stands are open until about 8 pm. This is a great place to buy souvenirs and make some good bargains. 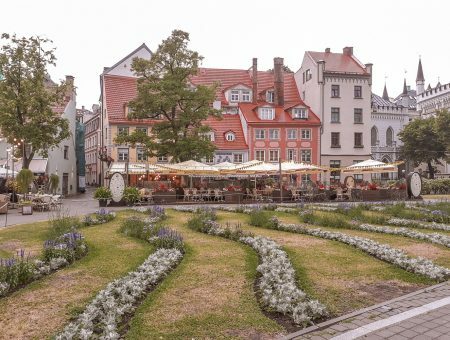 Head back to the hotel for some relaxing, and later, out to the main street again to enjoy some traditional music and food. So if you stayed the night in Purmamarca, get up early, head to the bus station and catch a bus til Tilcara. Tilcara is a slightly bigger town and has a bigger and more variated selection of hostels and hotels. 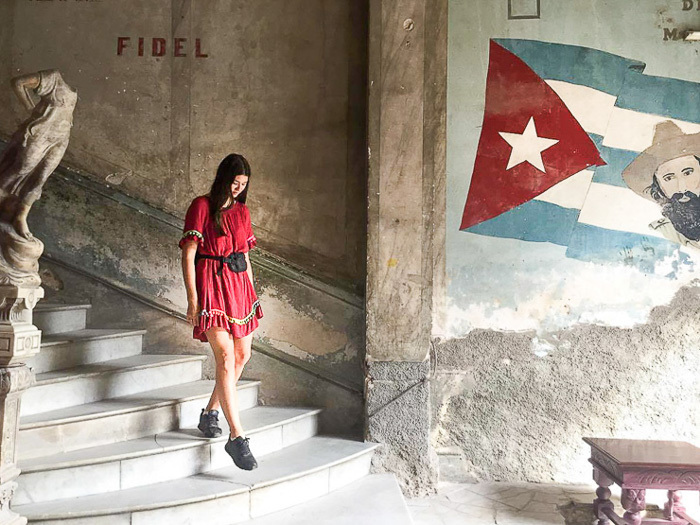 Check into your hostel, head out to either do the trail called the devils throat or to see the pre-hispanic ruins of Pucara. You can do both in one day also if you’re on a tight schedule, or just do one each day. Head to the bus station in Tilcara and catch a bus that can drop you off at Uquia. Uquia looks more like a neighbourhood on the side of the road, but it’s an interesting town to check out. Visit the church in town. It’s really small, but it’s kind of famous. It has 9 photos of angels dressed in clothes from the seventeenth century and they all have weapons in their hands from the same time. Prepare for a 45 minutes walk out of the town of Uquia afterward. You head out of town, past the graveyard to La Quebrada de las Senoritas. 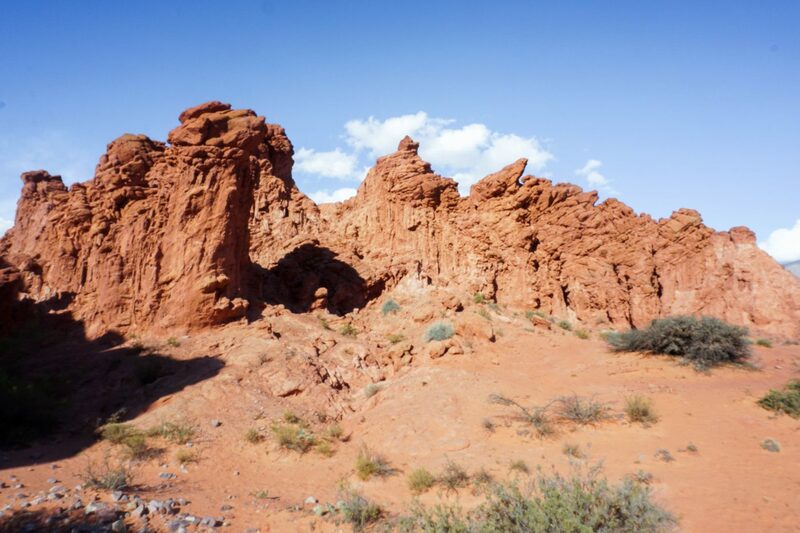 The area is full of red rock ravines. The best time to explore this area is midday when the sun is high on the sky and illuminate the colours of the area. We visited in the afternoon and absolutely loved it. If you do have the chance though, go earlier. Spend some time enjoying the area before you head back to the highway to catch the bus to Humahuaca. Humahuaca is a small town, like every town in the area. The streets are cozy and colonial and covered with cobblestone, indifference from Purmamarca that just has dusty roads. Get lunch in town, walk the cute streets and then find a driver that can take you to Sierra del Hornocal. The mountain of 14 colours, most of the drivers wait by the bridge a short walk from the bus terminal, but some are also at the bus terminal. In November 2018 they all charged 350 pesos a person. There is also a bus leaving at 3 pm every day that charge you 300 pesos. Keep in mind though that if you take the bus it will be more people there. 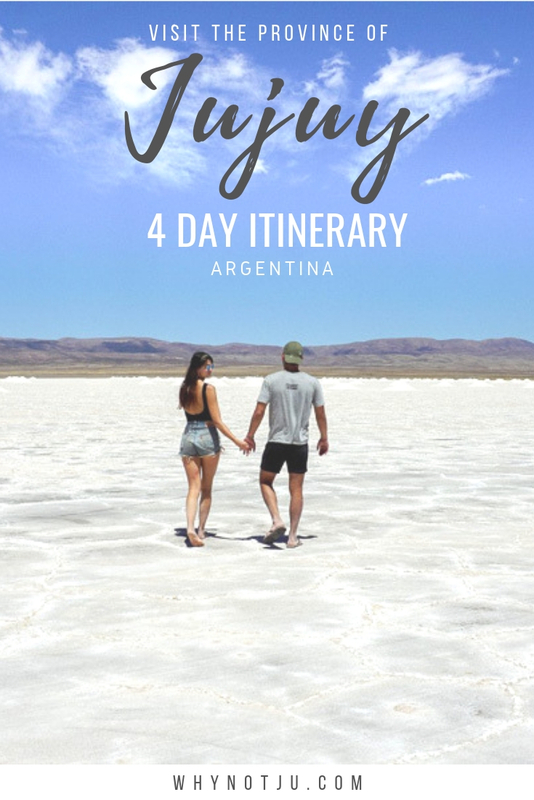 I really hope you liked this Jujuy 3 day itinerary, Check out my article about all you need to know before visiting Jujuy to get more information about the things to do in Jujuy and get started planning your argentina trip! Your photos are absolutely stunning! What a great experience this must have been! 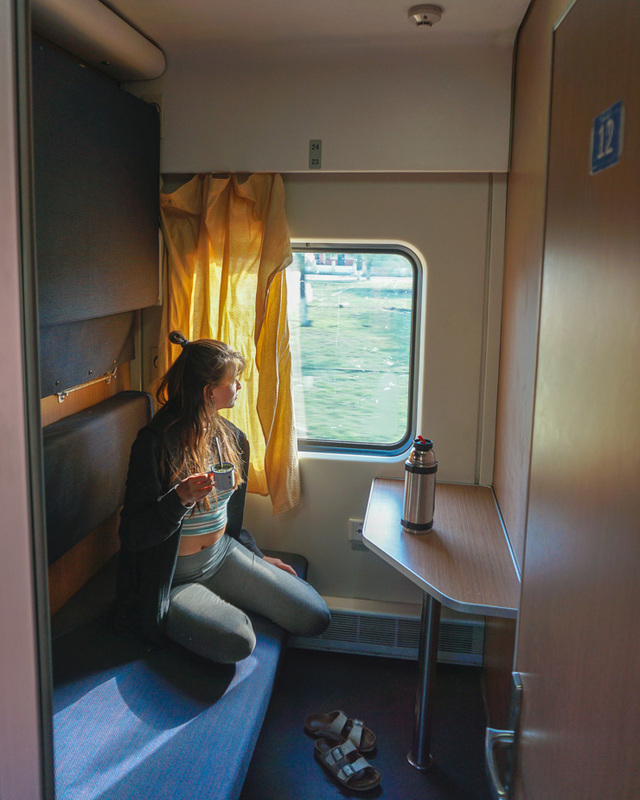 Very thoughtful itinerary, thank you! Gorgeous! Sometimes, it’s best to just enjoy nature as is without any modern encumbrances. Your photos are incredible! I’d love to visit those salt flats. 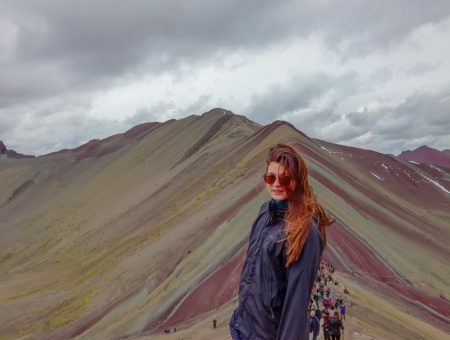 I’ve always wanted to visit Argentina but I had never heard of Jujuy. Now you’ve convinced me to go! 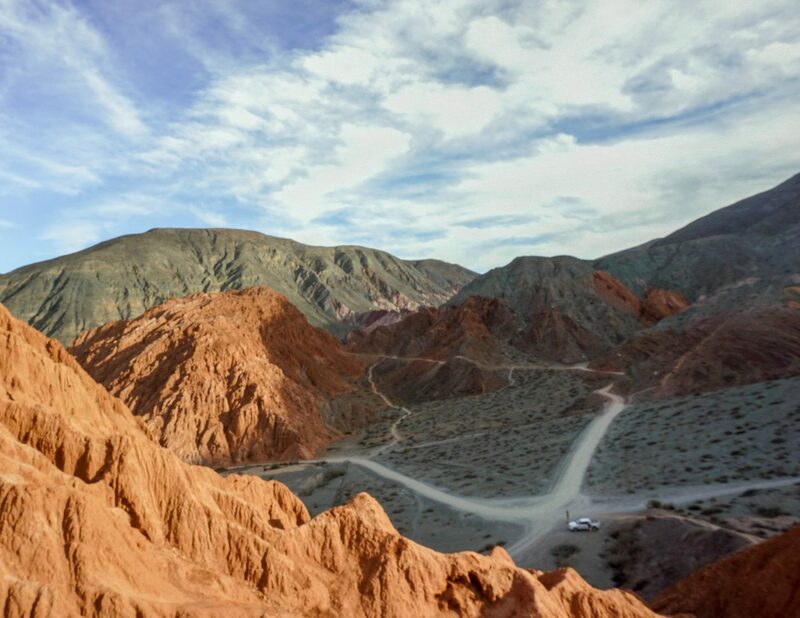 This looks like an amazing place- I’ve never read about northern Argentina before! Gorgeous photos!! 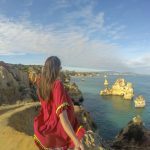 Really great guide that covers some surreal places in just 4 days. The Salinas Grandes are a lot like Uyuni salt flats in Bolivia, but then they are kind of the same thing so I feel my observation is a bit silly haha. Also, like the fact that you listed how to get to, and other costs! It is SUCH a beautiful part of the world, and very underrated. 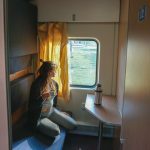 We did a road trip there in 2017, and it is one of our favourite travel memories. 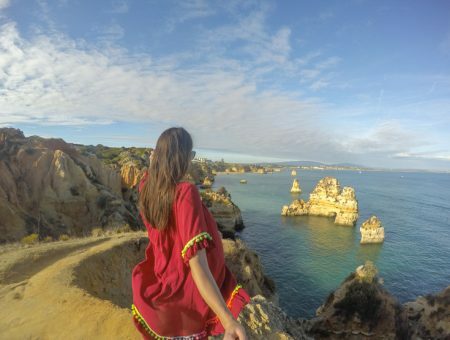 Those colourful rock formations are incredible. Your itinerary is excellent and makes me want to go back!! Sounds really great! Definitely on my list now! Thanks! Love this post. Can’t wait to go to Argentina! The sunset or sunrise photo is so beautiful! Amazing photos. I love how arid that area is. 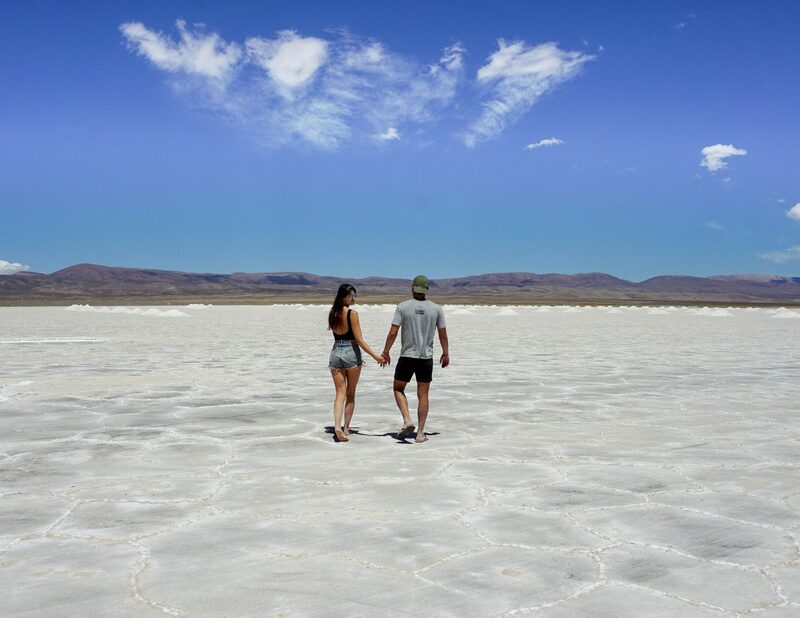 Had no idea there were salt flats in Argentina. I am toying with the idea of going this summer,s o this will definitely be a useful guide.